It will co-fund up to $3m to support cybersecurity advancement per firm in the financial sector. 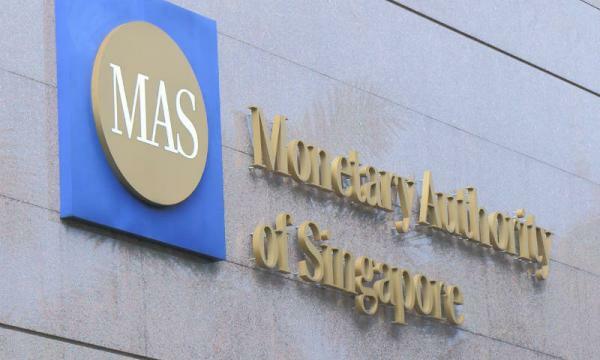 The Monetary Authority of Singapore (MAS) unveiled a new $30m cybersecurity capabilities grant as part of its efforts to strengthen the cyber resilience of Singapore’s financial services sector, an announcement revealed. The grant which is funded under the financial sector technology and innovations scheme (FSTI) will support the development of advanced cybersecurity functions in Singapore-based financial institutions. 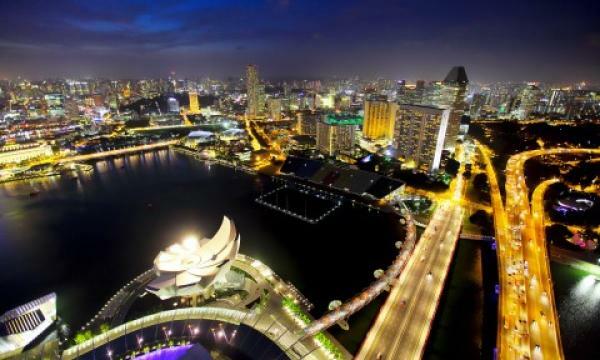 Specifically, it will co-fund up to 50% of qualifying expenses capped at $3m for financial institutions to establish and expand their global or regional cybersecurity functions and operations in Singapore, MAS said in a statement. 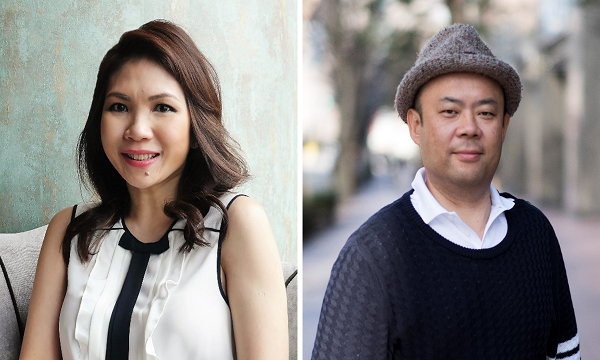 The grant aims to encourage Singapore-based financial firms to upskill their local workforce through cybersecurity-related training programmes in an effort to attract cybersecurity professionals and expand the local talent pool. Applications are open for financial institutions on the MAS website.